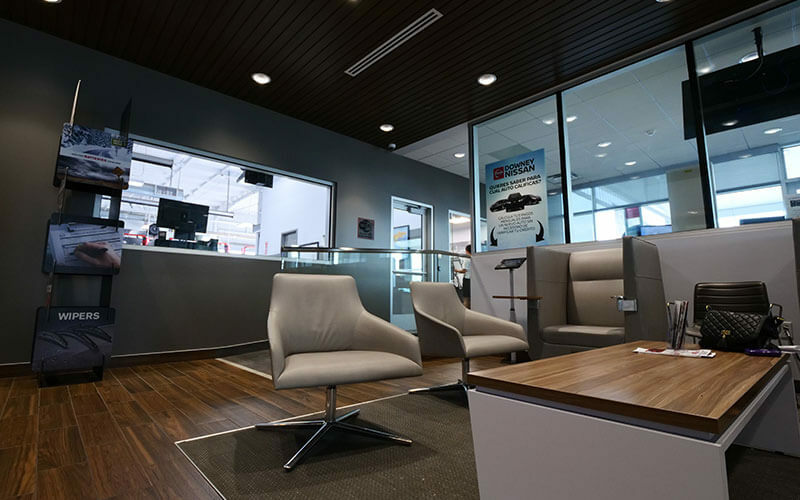 Do you enjoy the quiet, comfortable ride through Downey and the rest of the Los Angeles area in your Nissan car, SUV, or truck? Of course you do. As you rack up the miles on the odometer that on-road feeling can change. 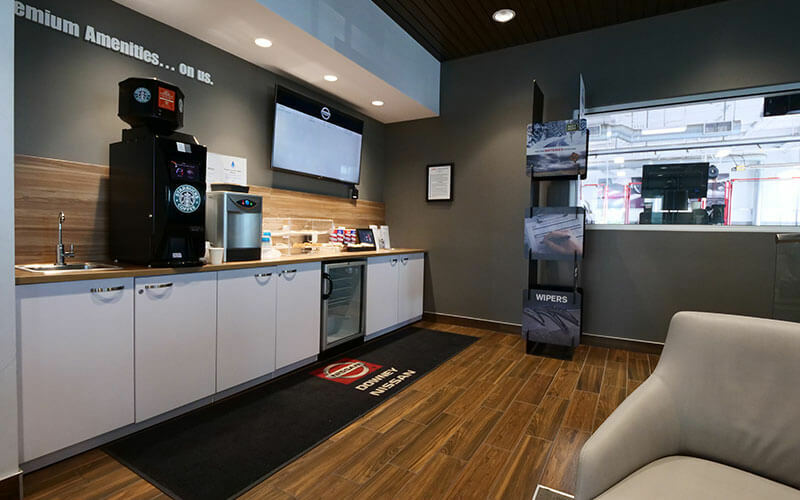 Whether you’ve bumped a curb, hit a pothole, or just through normal wear and tear, your Nissan’s upkeep will eventually require work on the shocks and struts. 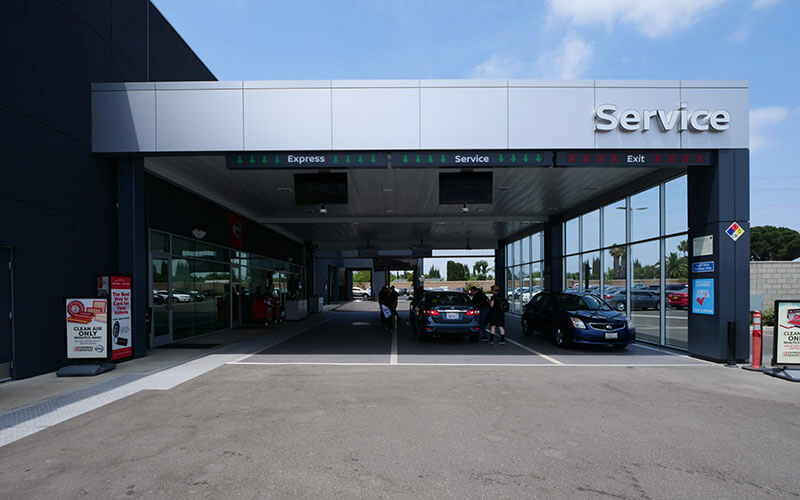 At Downey Nissan, we have you covered. When your Nissan needs some attention, our expert service team will take care of it with unmatched suspension maintenance and repairs. What Causes Shock and Strut Suspension Problems? Do you drive full speed ahead, or are you dipping and darting around every bump in the road? No matter how careful you are in your Rogue, Juke, Maxima, Titan, or other Nissan model, shocks and struts won’t last forever. An unexpected bump against a curb or sidewalk, A harsh head-on pothole impact, A minor fender-bender, Or, simply 50,000 miles or more on the odometer. Shocks and struts can become bent, develop leaks, or cause a clunk or knock as you drive. 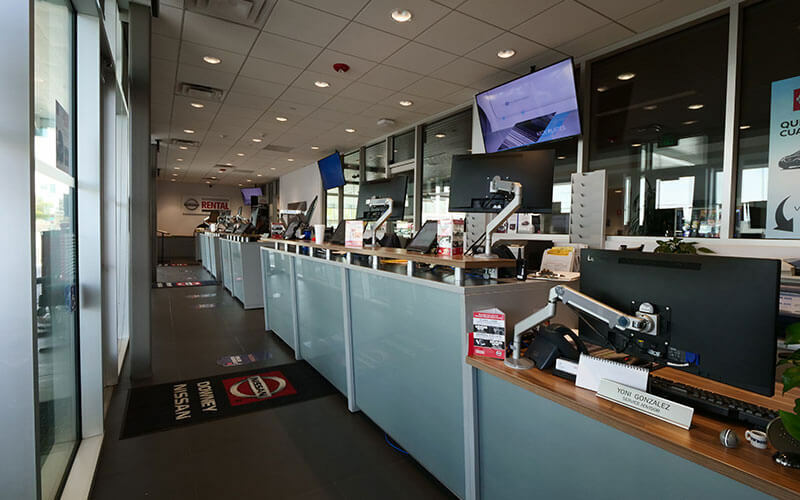 Whether you notice your wheel alignment is out of adjustment, your Nissan is bouncing more than normal over bumps, or your car isn’t handling like it used to, one visit to Downey Nissan is all you’ll need to get it squared away. Let our factory-trained technicians make short work of your suspension maintenance and repairs. Let our knowledgeable service advisors know about your concerns and we’ll thoroughly investigate the cause. 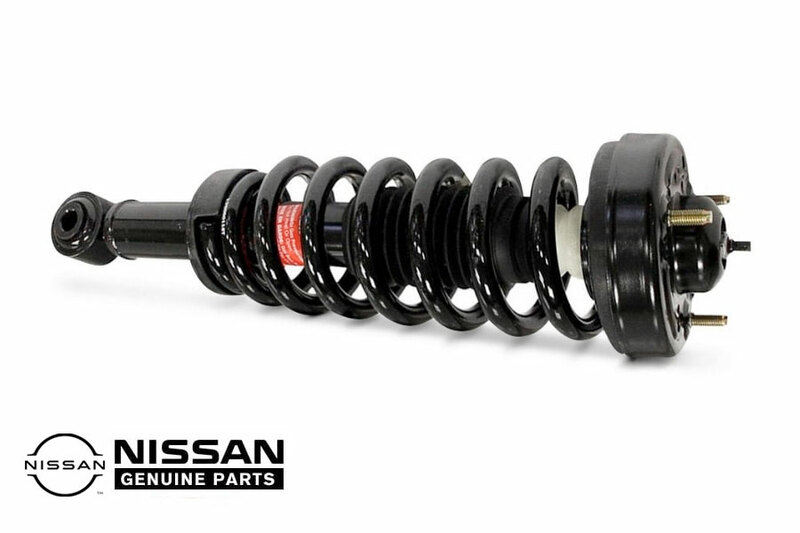 If your vehicle needs new shocks or struts, we’ll install genuine Nissan parts that are just as long-lasting as the originals, backed by a fantastic parts and labor warranty. Don’t forget – any strut or suspension maintenance or repairs requires a four-wheel alignment! 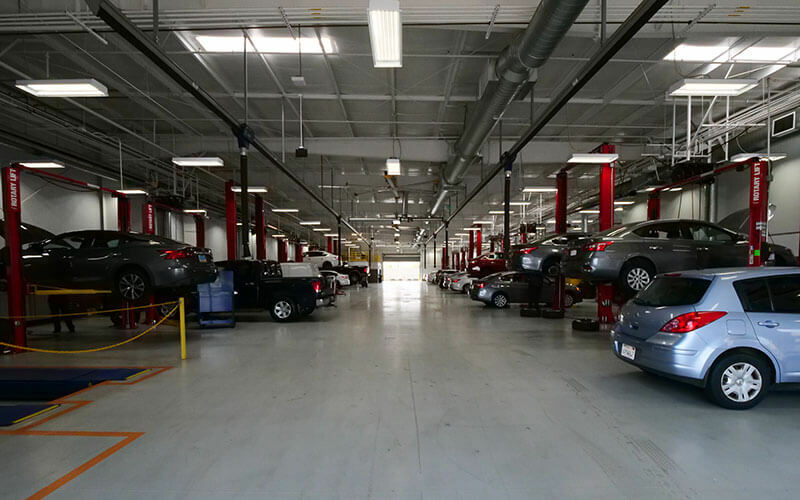 From our convenient location on Firestone Boulevard in Downey, we’re pleased to take care of all your maintenance and repairs. Wait for your vehicle in the comfort of our luxurious lounge or take a shuttle ride to your preferred destination. 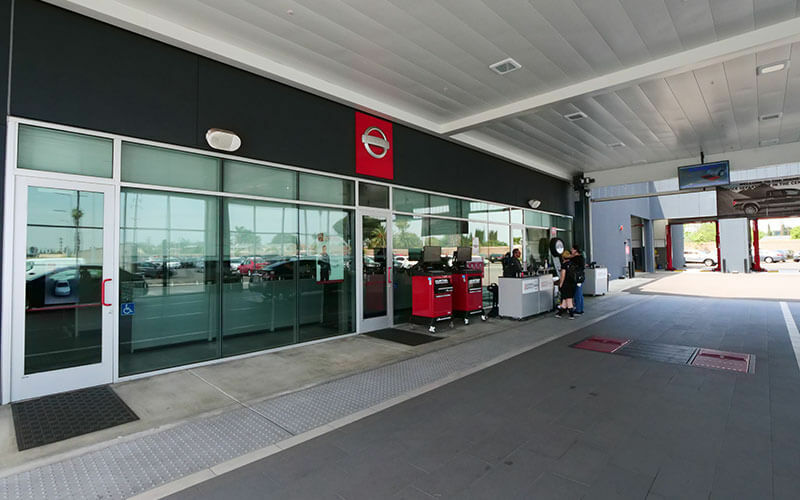 At Downey Nissan, we’re pleased to be your local Nissan dealership for service, including shock and strut suspension maintenance services.